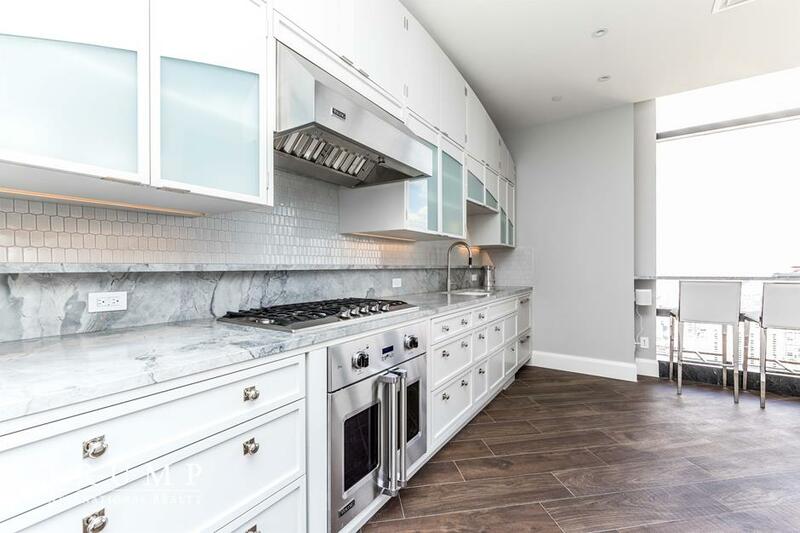 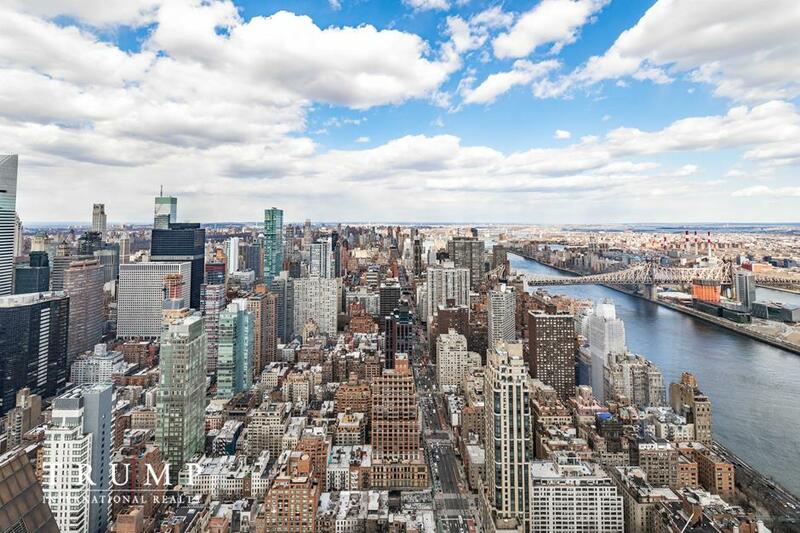 Welcome home to this fully renovated three bed / three bath home with spectacular views of the city and East River. 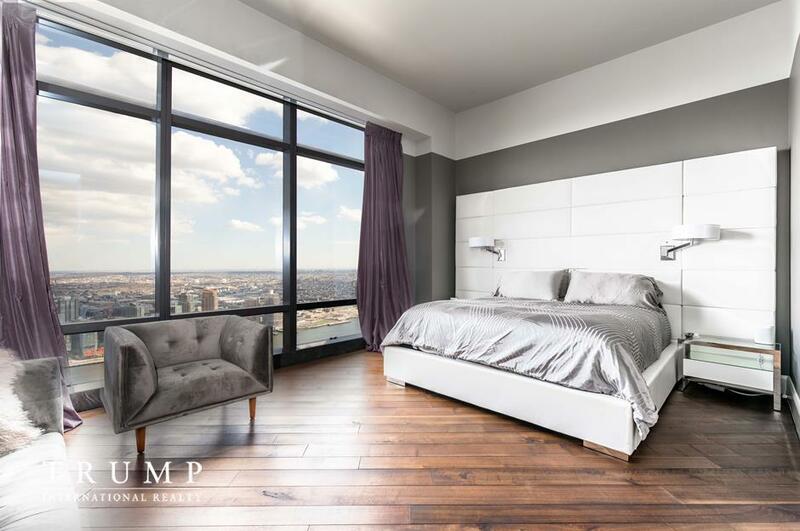 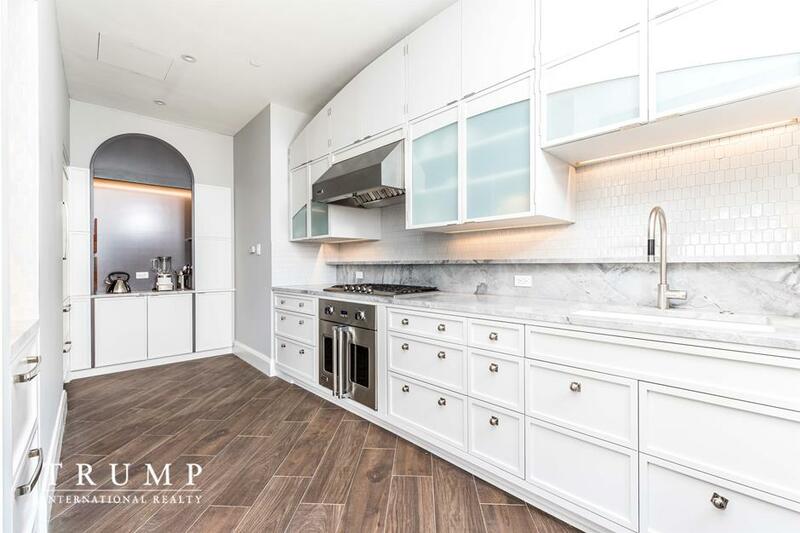 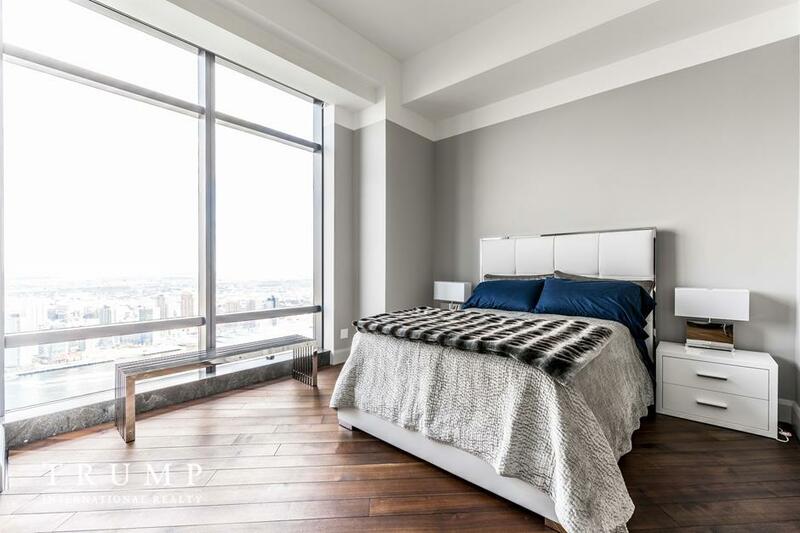 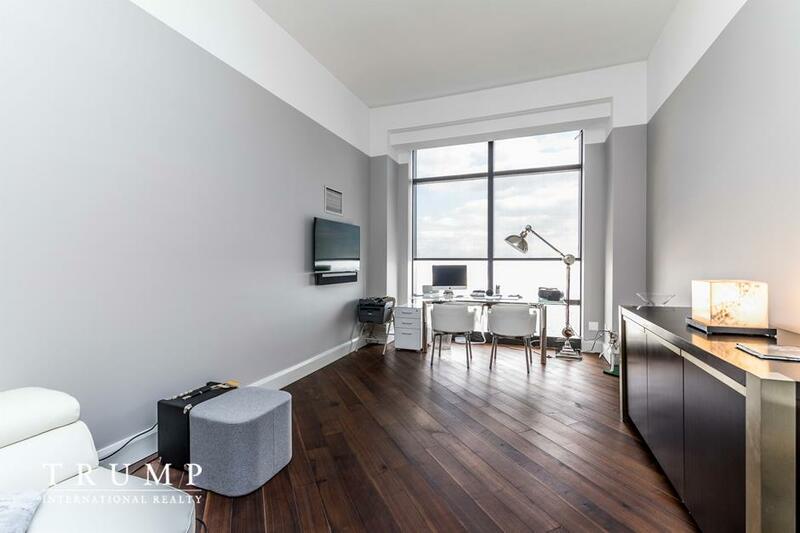 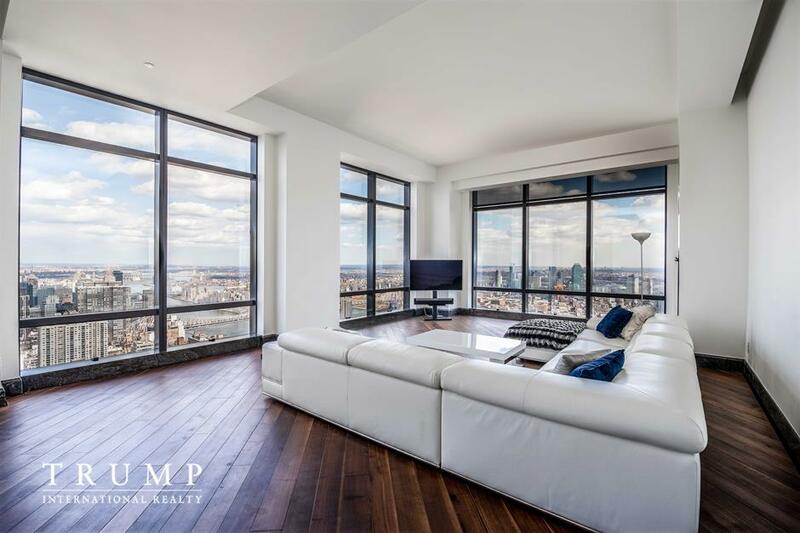 This apartment features sweeping Northern and Eastern views from the floor to ceiling windows, 12 ft ceilings and herringbone wood floors throughout. 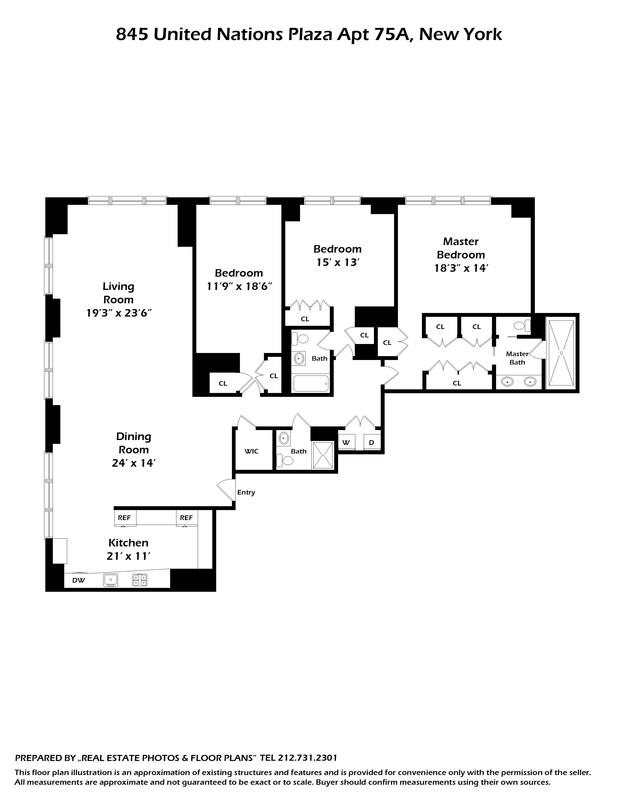 Beautifully designed and decorated with the finest appointments, open floorplan is perfect for entertaining! 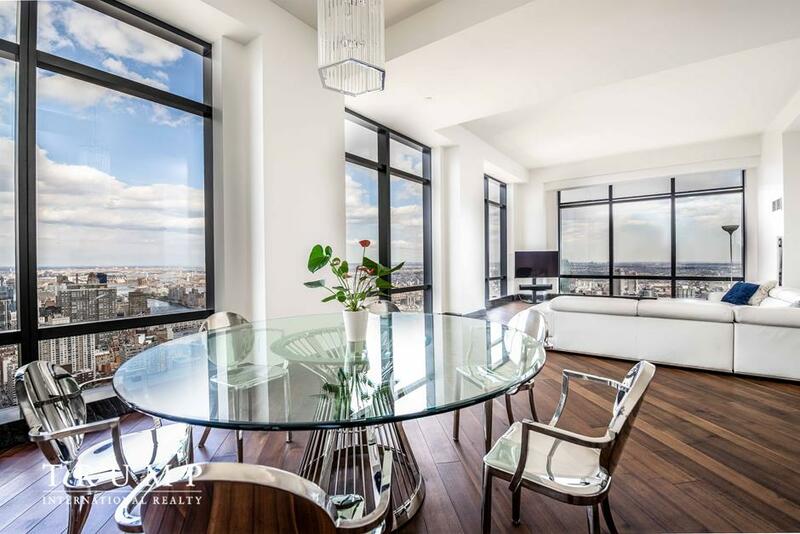 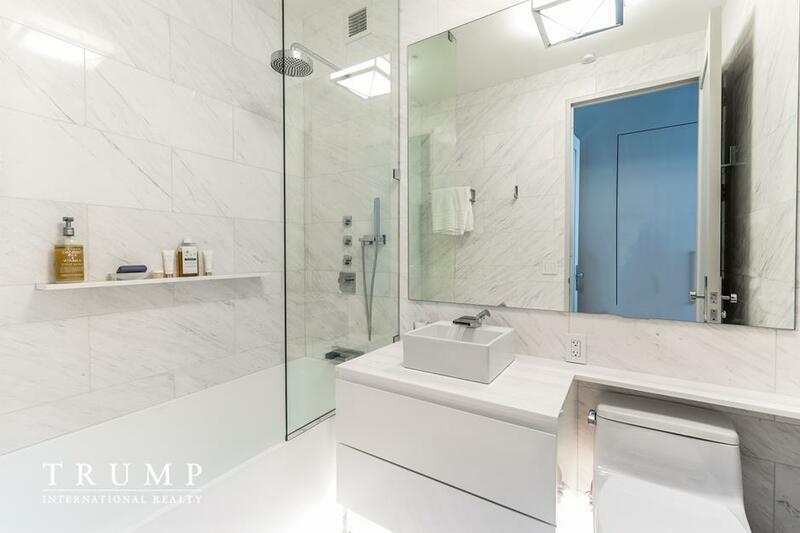 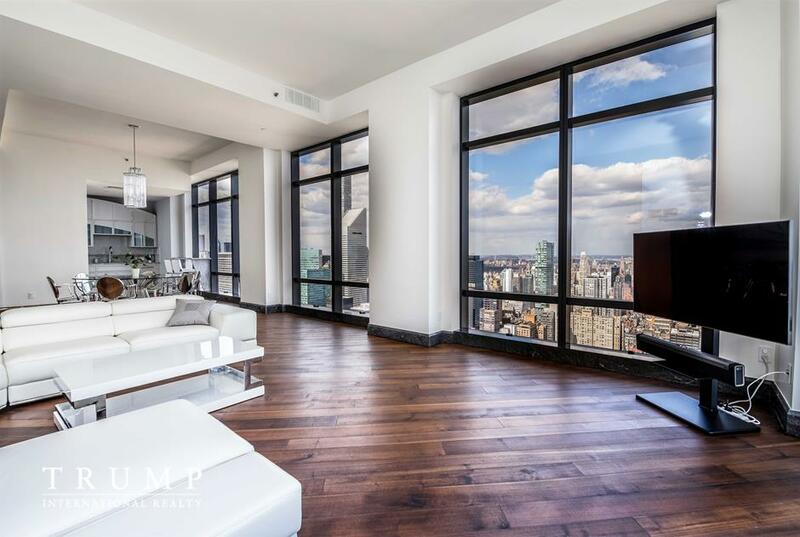 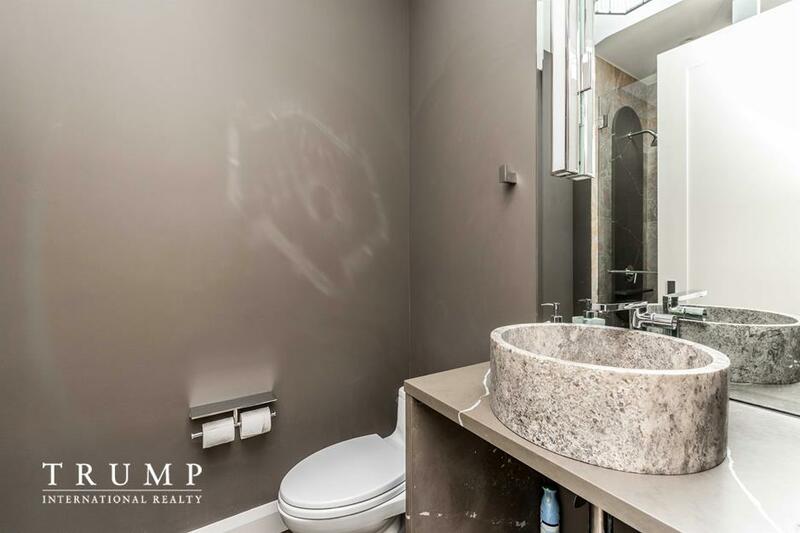 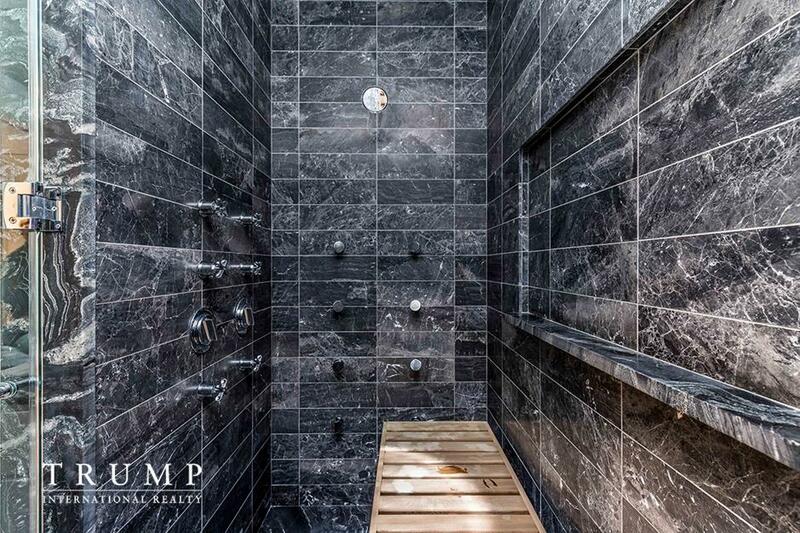 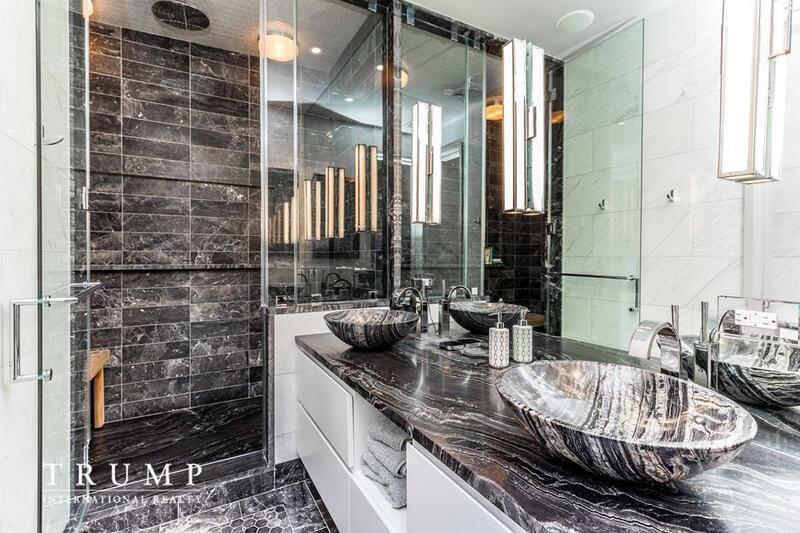 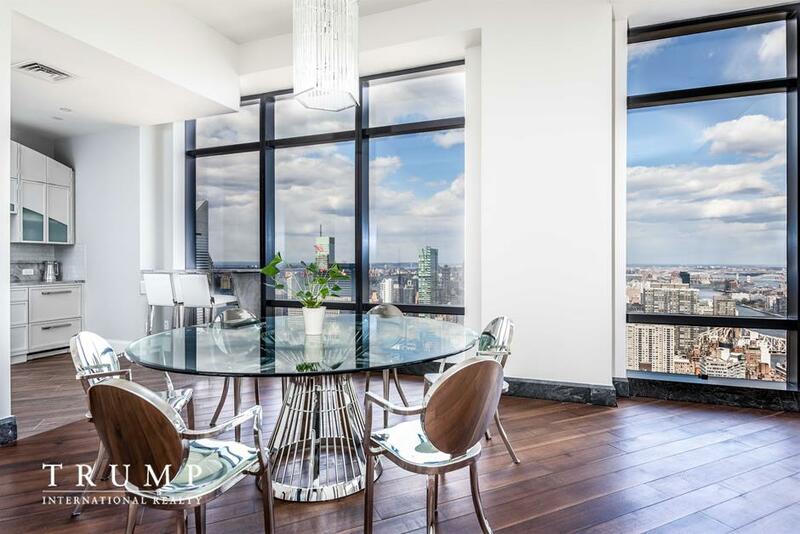 845 UN Plaza is a full service, white glove building with top of the line amenities.